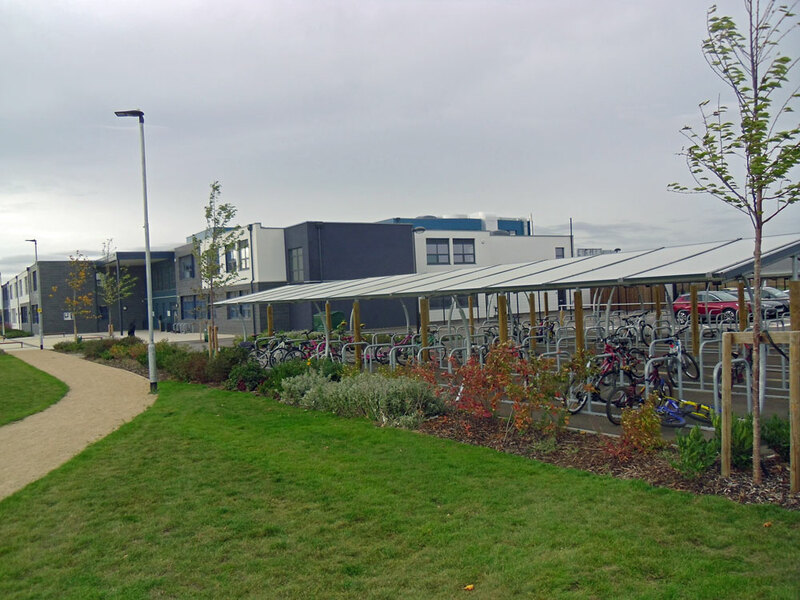 Last year, CCNB's 26th anniversary of campaigning for cycling improvements and promoting cycling in Bedford Borough, saw a 3% increase in residents cycling to the railway station giving an 85% increase since 2006. Let's make 2019 an even better year. Cycling is fun - good for your health - great for your fitness - fastest mode of transport for door to door short journeys - environmentally friendly - saves money on parking and fuel. It offers mobility for people of all ages, backgrounds and abilities and creates safer and more pleasant streets. 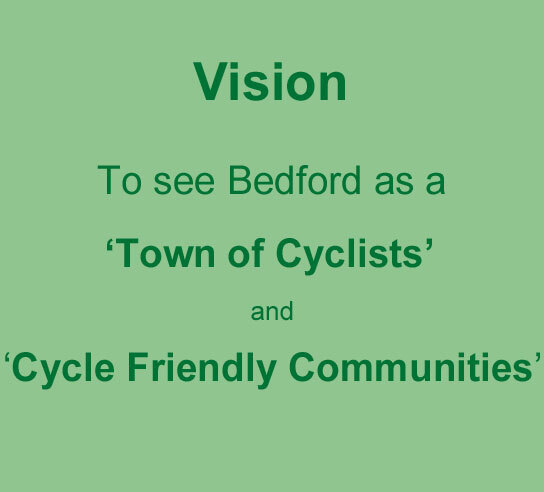 Bedford together with Kempston has always been a cycling town and today has an extensive cycle network (see map) mostly on a mixture of off-road paths and tracks and quiet residential roads which with the surrounding villages makes up a great cycling experience. Bedford Unitary Authority Helpdesk - If the pothole is not reported, it will not be filled in. For the latest information on the local highway look at Highway Information for links to the appropriate sections of the Borough's website. 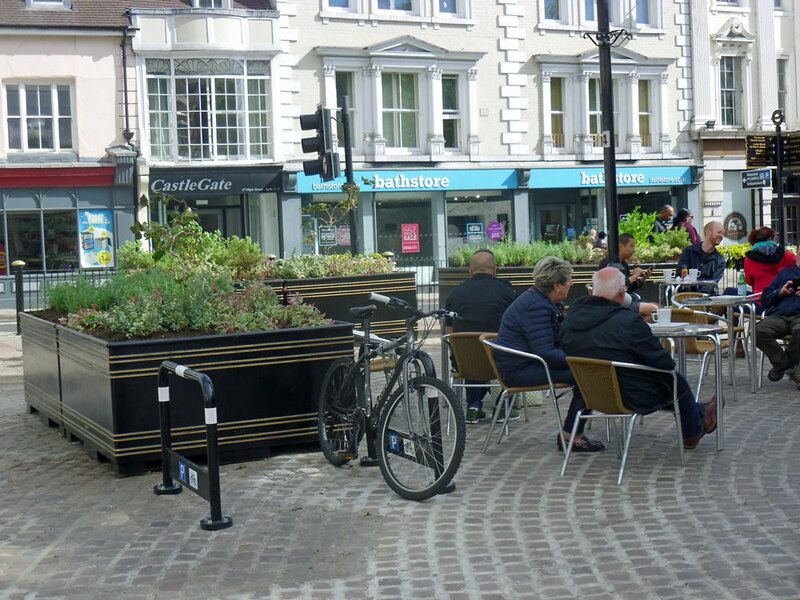 For a summary of current Borough planning documents relevant to cycling look at Cycling Policies with links to the full documents on the Borough's website.